Handy Storage invites you to begin your self storage journey with a family-owned company that’s been in business for more than 40 years. 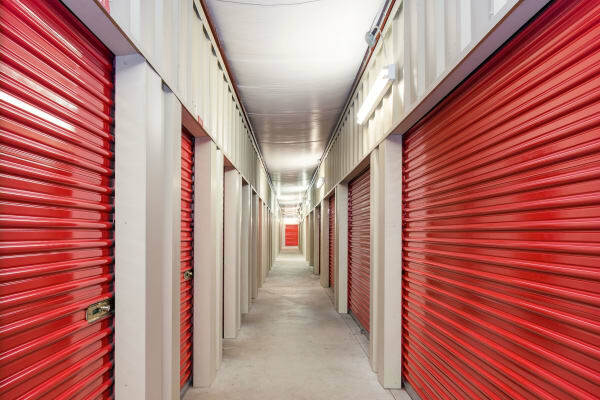 We specialize in clean, competitively priced storage unit rentals in well-maintained facilities throughout South Florida. 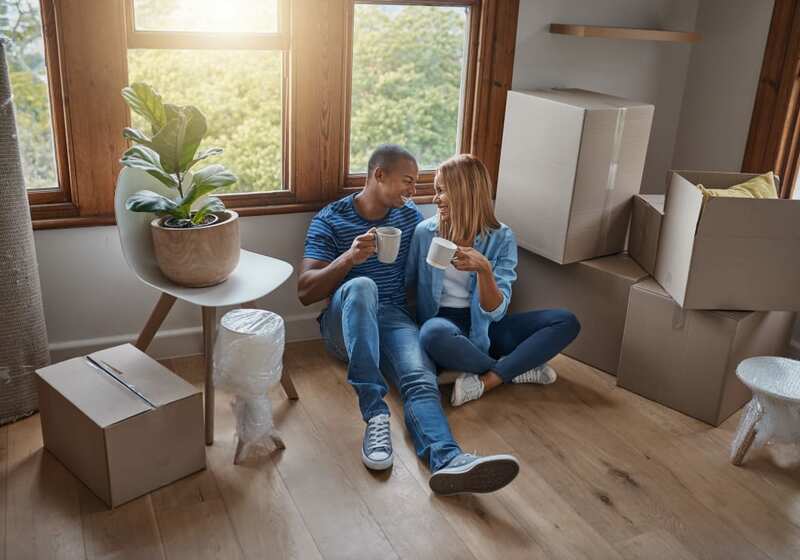 Renting from Handy Storage means peace of mind and easy access to storage units in convenient neighborhood locations. 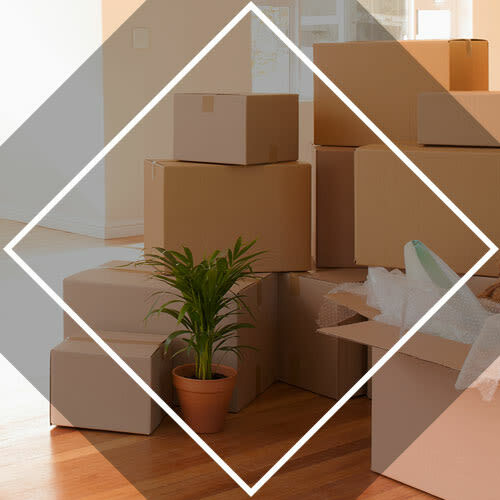 If you have items taking up precious space at home, a business with extra inventory, or you’re hoping to streamline the relocation process, you’ll find exceptional self storage solutions at Handy Storage locations throughout Florida. Handy Storage serves South Florida’s Miami-Dade and Broward counties with affordable storage unit options and unbeatable customer service. Choose from traditional and climate-controlled storage units in a variety of sizes to meet your personal or business storage needs. 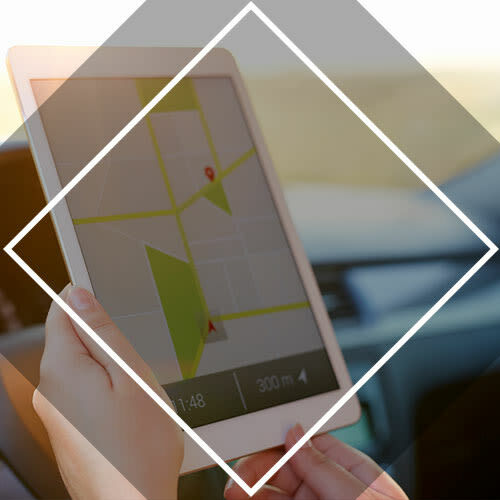 Our offices are open 7 days a week and are staffed with knowledgeable and enthusiastic staff members ready to guide you through the rental process. All our locations feature easy access, convenient hours, and competitive pricing. We gladly offer military discounts, online bill payment options, and air-conditioned units at all of our South Florida storage facilities. We proudly provide our renters with access to 24/7 customer service. Call our offices and speak to a customer service representative anytime with questions about renting a new storage unit at one of our facilities. Our team is dedicated to great customer service at every stage of your self storage journey. 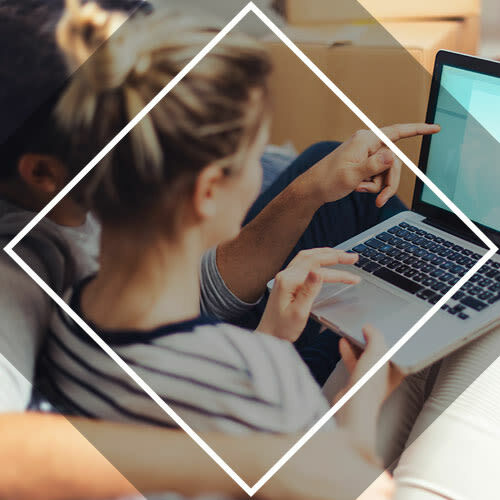 From help with online bill payment options to advice about whether to rent traditional or climate-controlled storage units, we have your back. We have developed storage facilities in several states as a Florida-based, privately owned business for more than four decades. We are family-owned storage for all of your family’s storage needs.